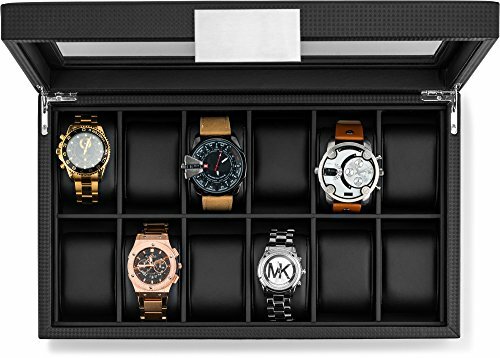 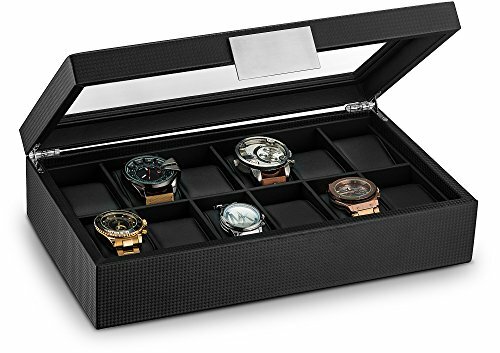 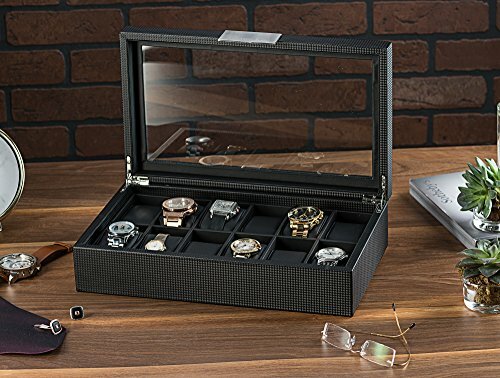 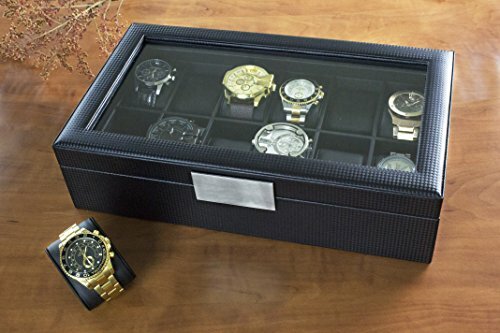 *12 Large Compartments – Each cushion holds a small or large watch neatly in place. 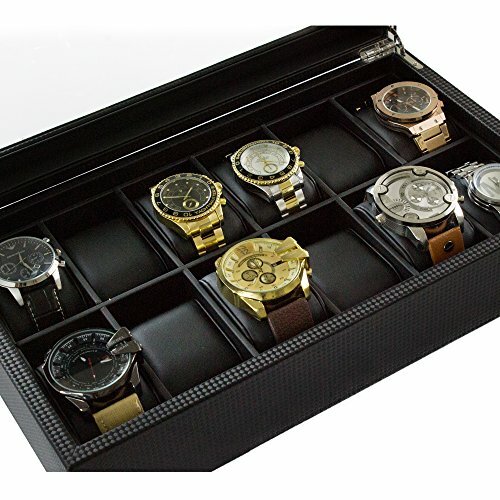 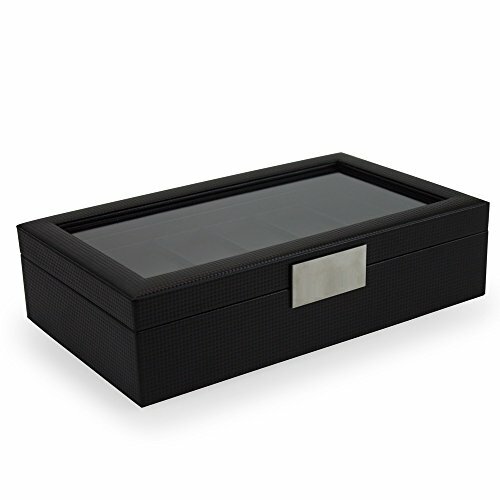 There is lots of space between the lid and cushions to accommodate watches of all size. 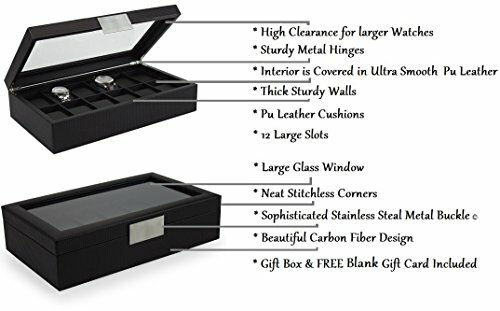 *Attractive Contemporary Design- It’s very obvious that Glenor Co has given much attention to every little detail while designing this box. 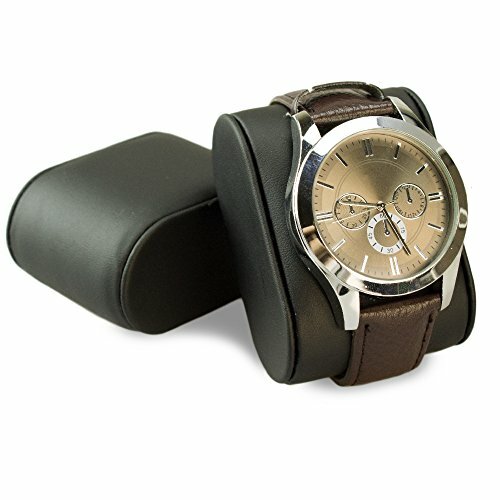 It’s elegant buckle and smooth design is the perfect combination of modern and class.